If you walk into a physical OfficeMax you can use this printable coupon to get 20% off the new Nexus 7. I don't love leading with a deal you can't get online, but I'll make an exception for Google's latest and greatest tablet. 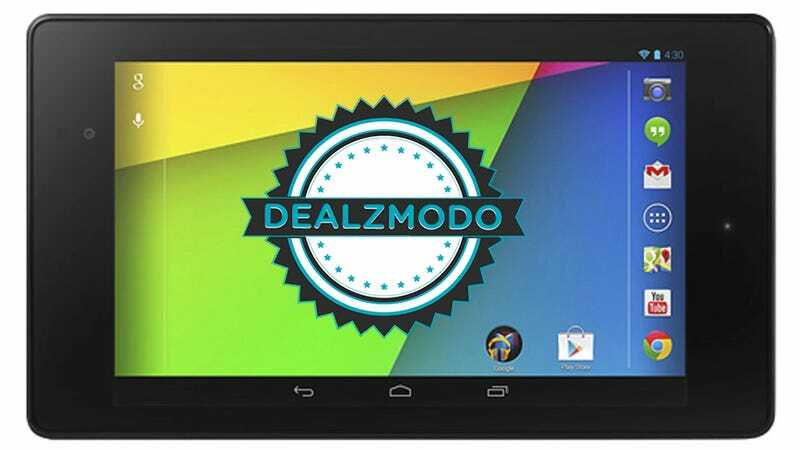 New Google Nexus 7 FHD 32GB Tablet ($216) | OfficeMax via Deals Kinja | In store only with 20% off printable coupon | OfficeMax apparently does not carry the 16Gb model. 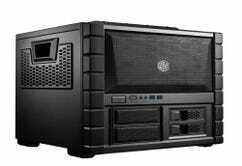 Cooler Master HAF XB - Test Bench and LAN Box Mid Tower Computer Case with ATX Motherboard Support ($80) | Amazon | Must choose Amazon as seller on the right. To get all the gaming deals all the time, check out the Kotaku Moneysaver. Xbox 360 E Console + $60 Gift Card | Best Buy | This is the first deal we've seen on the new E console. Clothes. Where we're going, we don't need clothes.